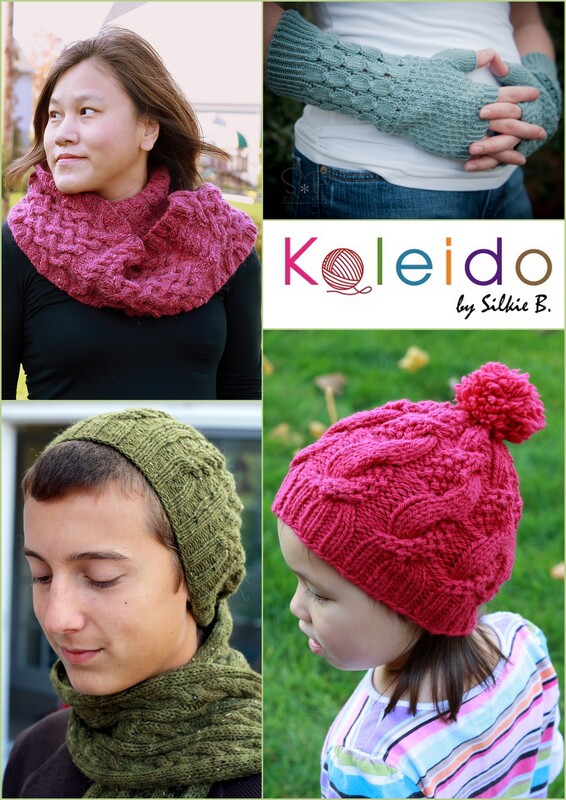 magic loop | Kaleido by Silkie B. 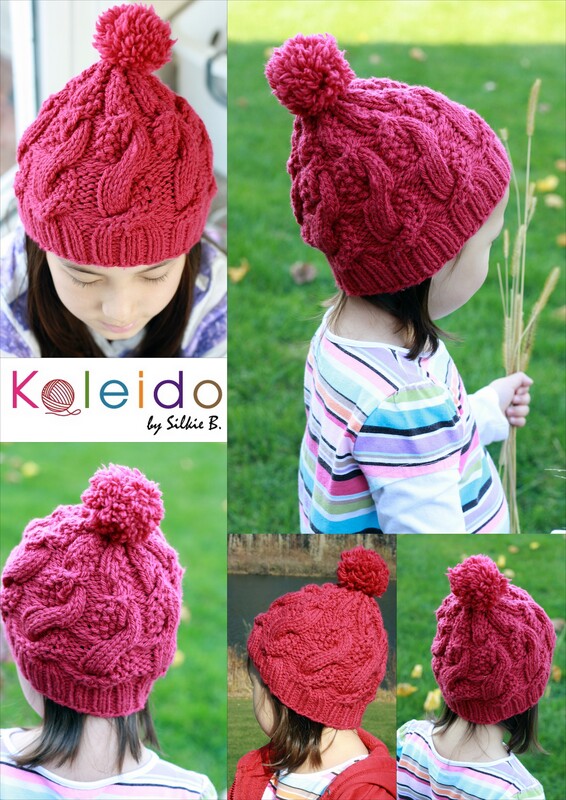 If you are a knitter and loves to knit kidswear, then you will certainly like Petite Purls. 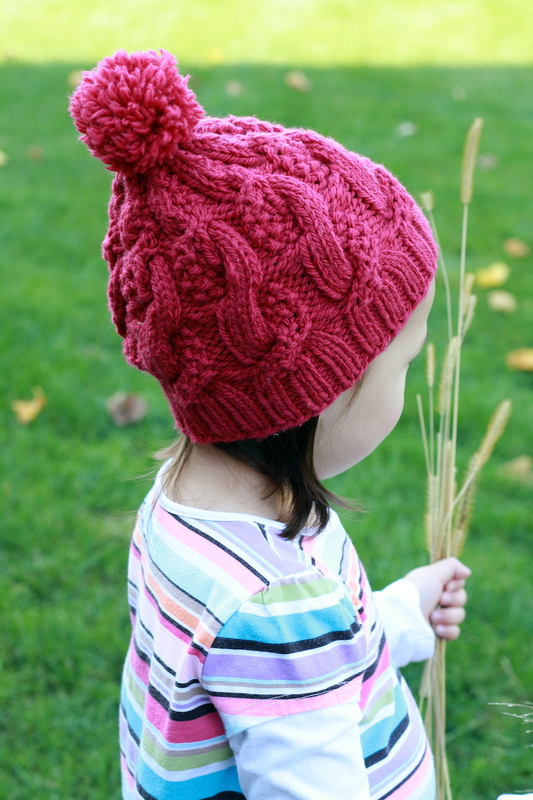 Petite Purls is similar to Knitty but specialize in Kids knitwear. 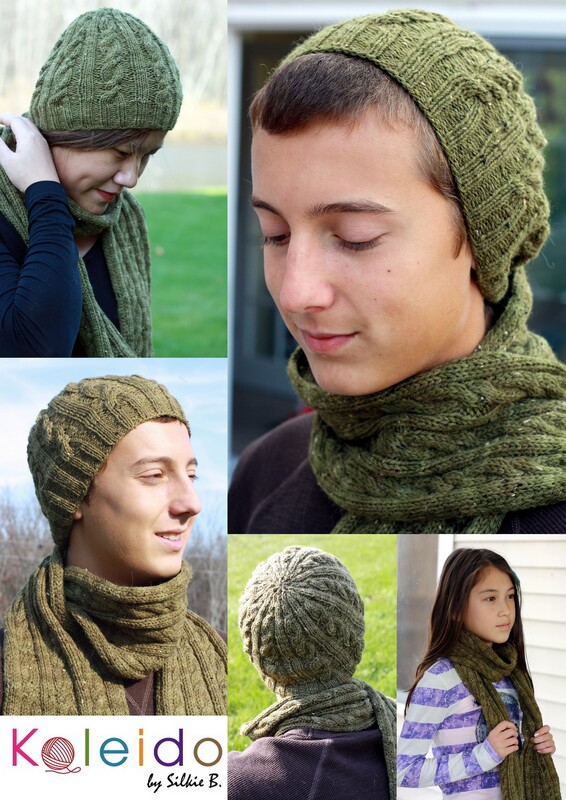 Petite Purls publishes 4 issues a year and fills the issue with trendy and beautiful knitting patterns for kids. Petite Purls also publishes a list of patterns what they call ‘Back to Basics’; the idea of ‘Back to Basics’ is to provide pattern that not only will be great beginner patterns to work from, but also great patterns for those of knitter who want to explore their creative side: a good starting point for colorwork, a decorative stitch pattern, or a border motif. The possibilities are endless. This month, Petite Purls, has added my convertable mittens pattern to their ‘Back to Basics’ issue. The design for this basic convertable flap mittens pattern creates a blank canvas for knitters to create their own version of flap mittens. 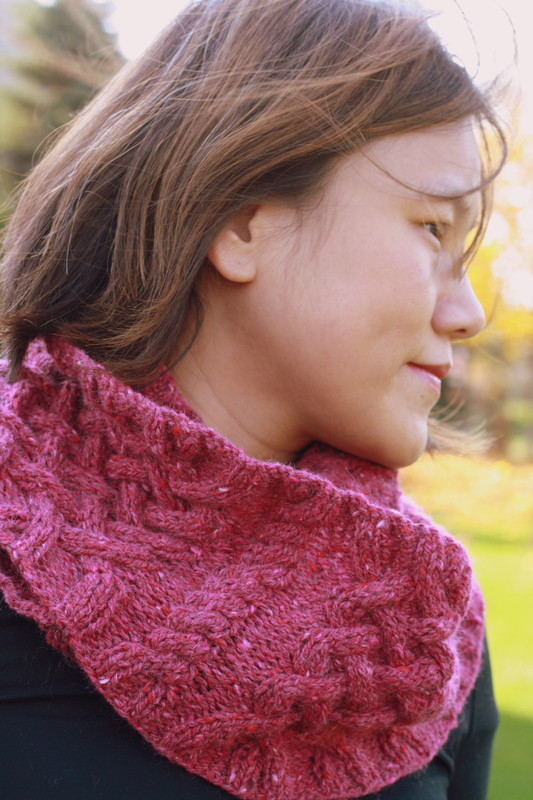 This basic pattern can be easily adopted to create a pair of striped or Fair Isle mittens. Check out my version of the covertable mittens! 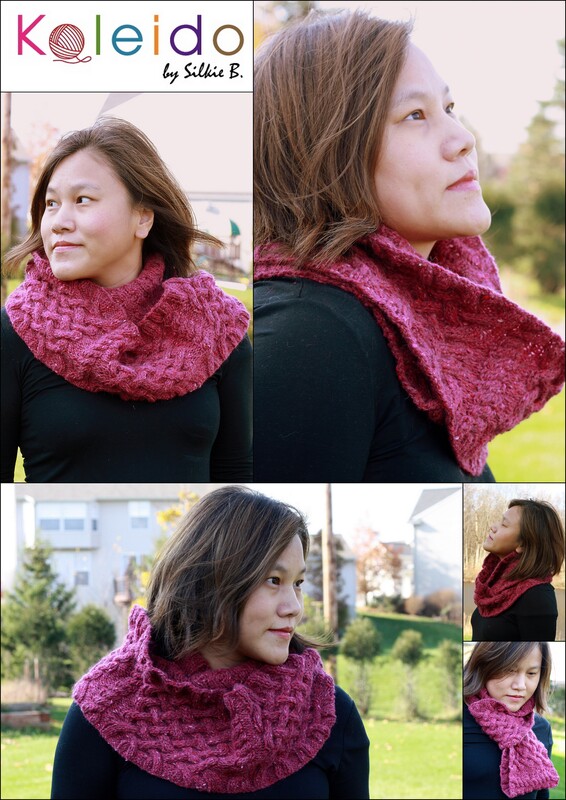 For those of you would love to have the pattern for the stripe version, check out the upcoming issue of Interweave Gifts which is available very soon! 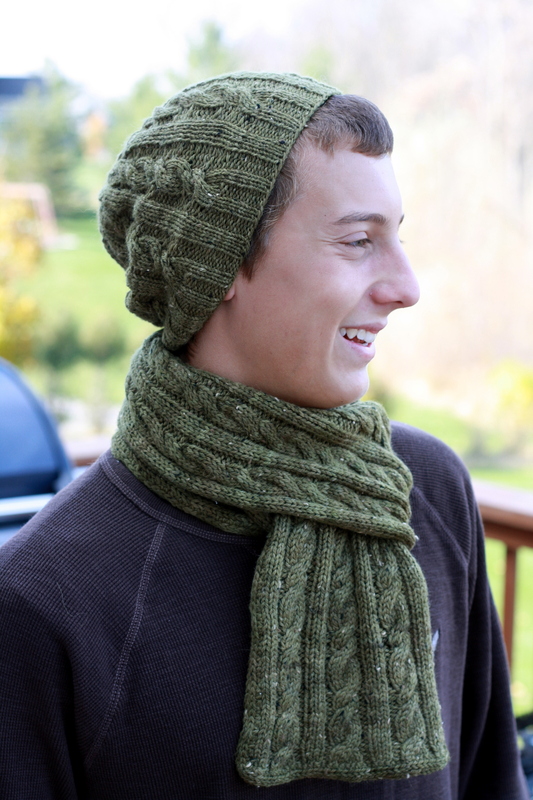 The pattern for the Basic convertable Mittens is free and available HERE! As always, if anyone has issue with the pattern, feel free to contact me. Of course I am not talking about myself as a cover girl. I am no model material of course… don’t have the look and the body and the move to be one. However, I am very excited to see my twisted beanie and mitten set made it to the cover of November 2010 Issue of Creative Knitting! It was such an honor and I cannot expressed how excited I am! I first got the news about the cover from Barb, the editor of CK when I was in the midst of getting ready for my camping trip. Barb would like me to keep it as a secret until the issue goes live… so I kept my excitement and went on to spend time a few days with my family in Pentwater, MI. The weather was perfect, the beach was beautiful and spending quality time with family did help me not to think and talk about the magazine cover. And now, the magazine has gone live. I have not problem sharing my excitement with all of you. So go ahead.. and grab a copy!